These days most of us have social media accounts, whether it is to tweet along watching Britain's Got Talent, to enter competitions or just to voice our opinions. 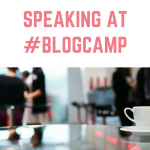 Did you know that you can be paid for sharing content across your social media channels? You don't have to have thousands of followers to get started either, so why not get paid for social media posts! 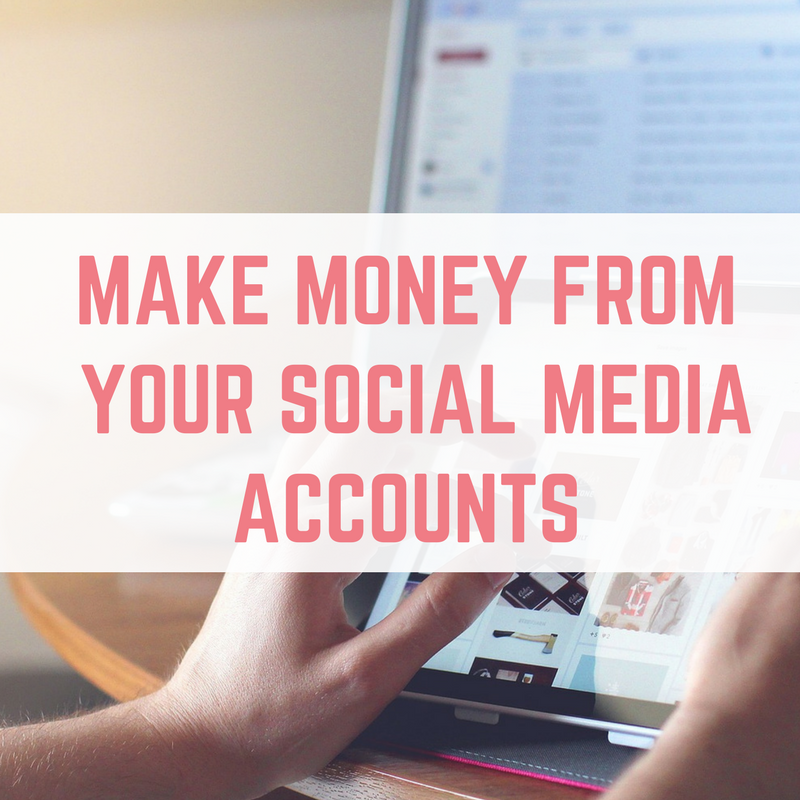 Here are some great ways to start making money from your social media accounts. You will get 1 credit every time one of your friends signs in to Buzzoole*. 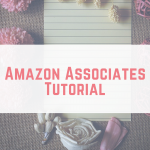 You will earn 5 extra credits for inviting a minimum of 50 contacts at once from your Gmail account or 15 credits for inviting them all. This option is available only one time. You and your friend will gain 50 credits each if she/he join one of our campaigns and publish posts. 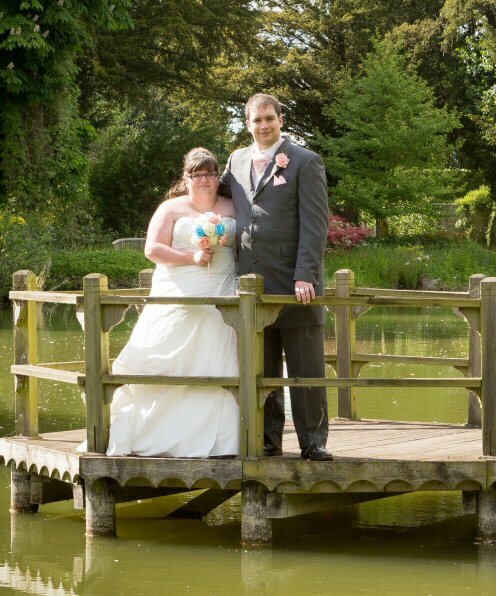 * Please, bear in mind that every person who will accept your invitation has to have a minimum of 200 friends on Facebook or a minimum of 100 followers on Twitter. Buzzoole identifies not-credible accounts and doesn't accept them in the Referral Program. SocialPubli is a relatively new website where you can earn money for participating in advertising campaigns by sharing the content on social media. It has a massive $100 payment threshold which I haven't even reached yet, so this might be a slow burner. Payments can be made via bank transfer, cheque or even Western Union. 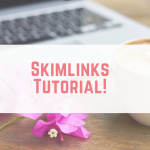 Link I Like allows you to start earning money from your social media accounts. Simply register for free and connect your social media accounts, then start sharing awesome content. 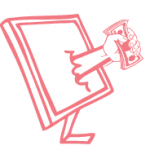 The content can include videos, images and links and you will earn money every time something is shared. You can boost your earnings by inviting your friends to join and you will receive a lifelong commission based on not only their earnings, but for the friends they refer too! Payment is in Euros and you can request to be paid into your bank account or via Paypal once you have reached €10. 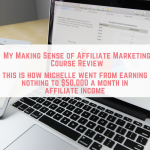 If there is a product or a service that you really enjoy using – perhaps a survey website or even your bank account, there are plenty of ways to earn money by referring your friends or using affiliate links. 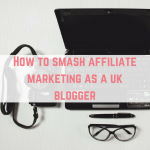 I have written a detailed guide to getting started with affiliate marketing to help you get going. 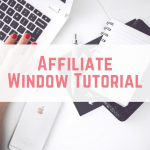 I can strongly recommend Affiliate Window – it “costs” £5 to join, but the £5 is immediately added to your Affiliate Window balance, meaning that as soon as you reach the low payment threshold, you will get that money back. Shopmium pays £3 for every friend that you refer, and you can send your friend a free chocolate bar, enticing them to join. The name says it all, Sponsored Tweets by Izea allows you to bid for campaigns. It can be quite low paid and you only have a certain number of bids that you can send out, but it is still worth checking in every so often to see if there is any money to be made. If you are a keen Instagram user, did you know that you can make money from selling prints of your photos with Mobile Prints? Buyers search for images they want and then once they have chosen their image they can choose to have it printed on anything from a print to a shower curtain! After uploading your images and setting a price you don't need to do anything else, Mobile Prints will take care of the rest. You are then paid our monthly via Paypal. 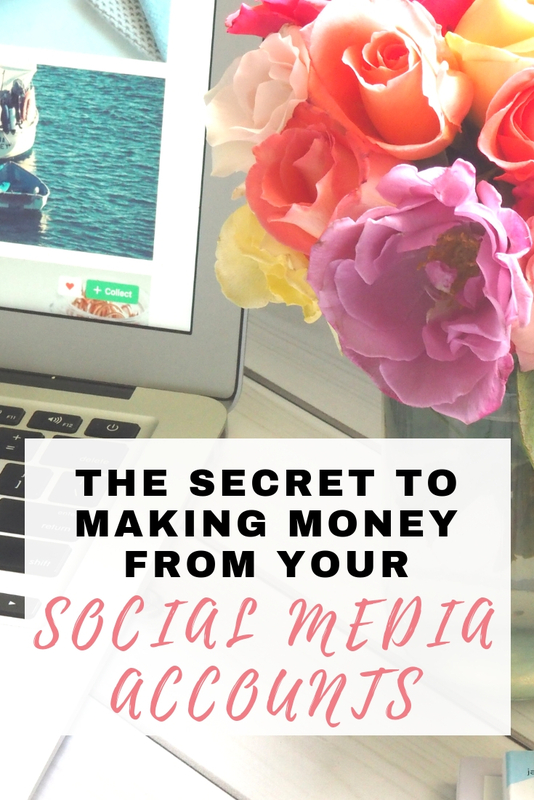 Have you considered making money from your social media accounts? 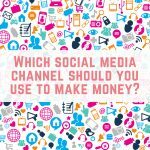 Which social media channel should you use to make money? Oh wow!! This is amazing!! I had no idea. Thanks for the tips!! I am looking into it. Thanks Emma, I knew about a couple of those but hadn’t heard of the others. Great info, but unfortunately with Famebit you now have to have at least 5000 followers, not 2000. Several more things for me to investigate!